 Meg is the Money Advice Trust's Policy Manager and has more than 30 years' experience in the debt advice sector. She serves on the Quarterly Account editorial board and is a member of the Money Advice Liaison Group (MALG) Executive Council. Meg is also a member of the Enforcement Law Reform Group, IVA Standing Committee, FCA consumer network and a range of other forums.